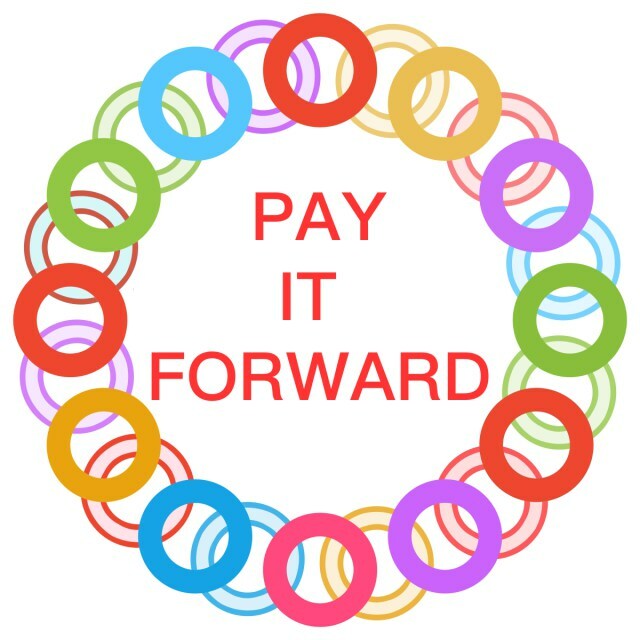 Pre-Order your Pay It Forward Envelope TODAY! 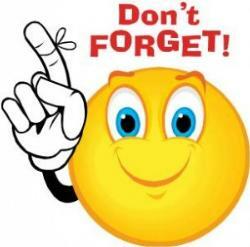 We have been asked to postpone “selling” Pay It Forward envelopes in the back of Church until the weekend of March 9-10 due to other Parish activities. Middle States Survey Link to be completed by all parents – THANK YOU! Thank you in advance for helping us complete our Middle States Evaluation process!